Wow! This is a nice pece of abstract modelling! 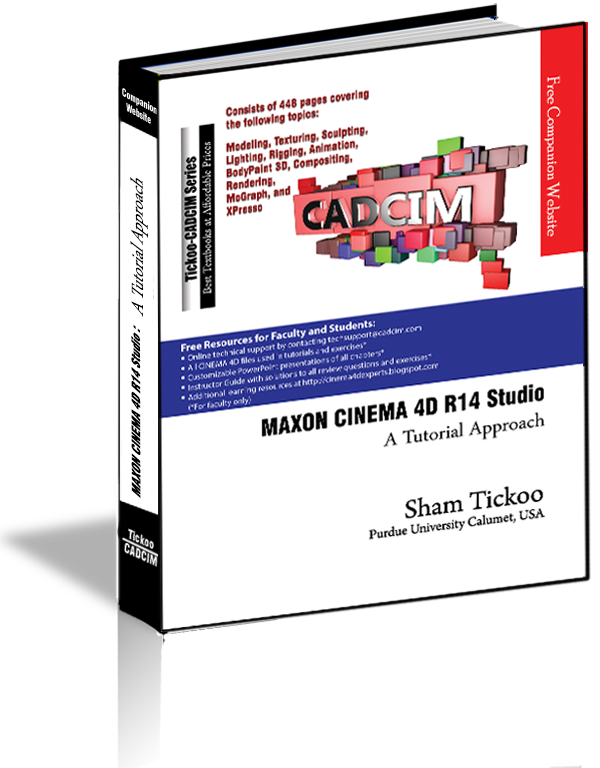 Have you done it in Maxon Cinema 4D? Yes, it has been created in Maxon Cinema 4D.